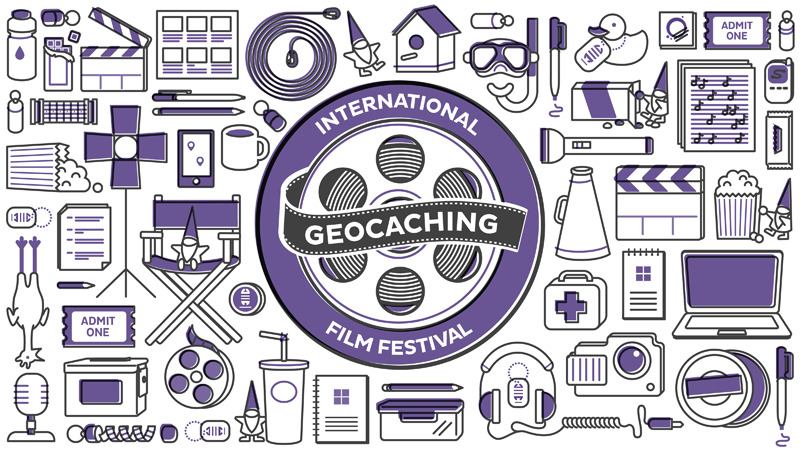 Join us for New York City’s premier viewing party of the annual International Geocaching Film Festival for 2018! 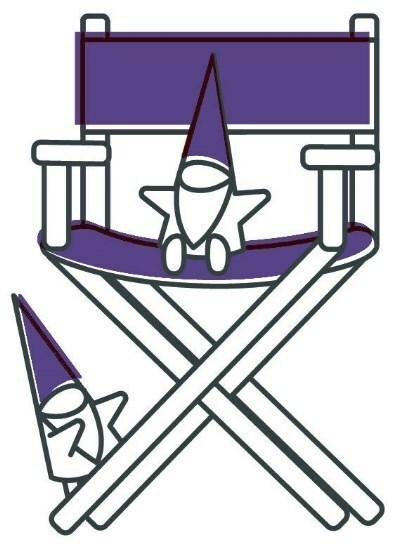 You’ll laugh, you’ll cry, you’ll earn a smiley, and score the GIFF 2018 souvenir! 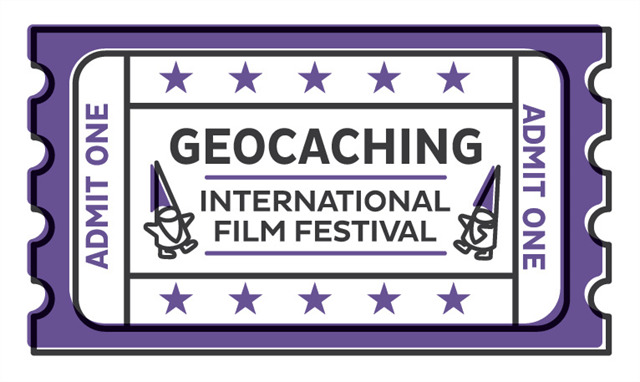 We’ll be watching the 16 finalist short films, as selected by Geocaching HQ, and then vote for our ‘Audience Choice’ award. 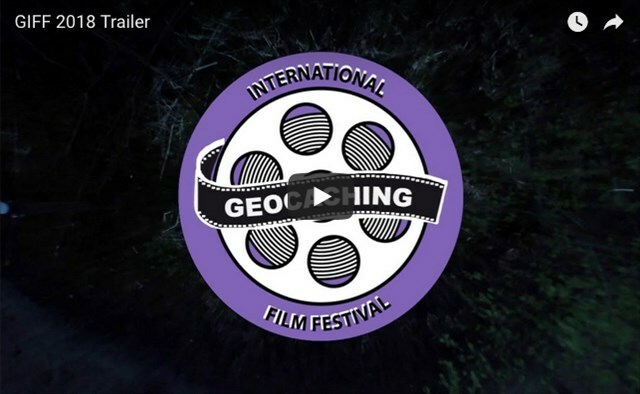 From finding new favorite places, people, and puzzles, geocaching is full of moments that should be captured on film and shared with the geocaching world. This year filmmakers were asked to film a great story about the game we love and send it to us. Location: Pacific Standard [82 4th Ave (between St. Marks and Bergen Streets), Brooklyn, NY]. Date: Monday, 12th November 2018. Time: Arrive 7pm, for a 7:30pm start. Expect to finish official proceedings by 9pm but those wishing to socialize afterwards are welcome to stay longer (with the bar open until 4am). Bring: Any trackables for discovery or swapping. Cost: Free to attend, with drinks available for purchase from the bar. BYO food. If you plan on coming along, please log a ‘Will Attend’. The venue has a maximum capacity of 60 attendees. The Pacific Standard is a bar located only a short walk from a dizzying array of subway and commuter rail lines at the Atlantic/Pacific station, namely, the 2, 3, 4, 5, B, D, N, Q, and R, as well as the Long Island Railroad. After you exit the Atlantic/Pacific station, just walk four blocks south on Fourth Avenue to get there. It’s not too much longer a walk from the F and G stop at Bergen Street, and it’s also close to the B61, B63, and B65 bus lines, which pleasantly shuttle people from many Brooklyn neighborhoods.